Introducing the future of smoking, the Automatic Cigarette. All electronic cigarettes are not created equally, and when purchasing something going into your body it is important to use only the best, use a brand which is recognized worldwide for superior quality, consistency, and design, use Automatic Cigarettes. 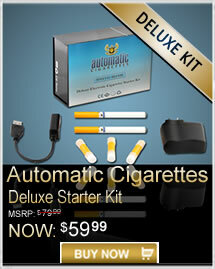 The benefits of electronic cigarettes are unbelievable, but beware! Because of the skyrocketing popularity of electronic cigarettes over the past few years, many low quality manufacturers of electronic cigarettes are popping up around the world. These factories are dirty, have no regulations, produce poor quality and more importantly dangerous products. These products will leak liquid into your mouth, malfunction and can be dangerous to the user. We employ the strictest quality control to all of our products because we are the manufacturers of our products. Our cigarettes and nicotine are put through the toughest quality control standards, guaranteeing flavor, nicotine strength, battery life, atomization life, and every other part of the electronic cigarette is tested, on every single cigarette, before it ever leaves our factory to you.  The electronic cigarette is a revolutionary breakthrough that allows smokers a new alternative to traditional cigarettes. The electronic cigarette offers smokers real nicotine and real smoking, without the tar, carcinogens or expense of traditional tobacco cigarettes. Electronic cigarettes look like cigarettes, feel like cigarettes, taste like cigarettes, and smoke like cigarettes, but aren't cigarettes. These modern day miracles work by having a battery which heats a metal coil inside of the device, the coil vaporizes the nicotine liquid, producing a clean vapor which the user inhales. The vapor is flavored to imitate popular American cigarettes or menthol flavoring, so the experience is exactly the same as smoking traditional cigarettes. The difference is the vapor which comes out of these electronic cigarettes contains no tar, no carcinogens, no deadly chemicals, or any other additives found in traditional tobacco cigarettes. 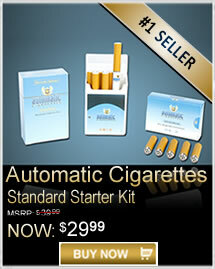 With electronic cigarettes you have no deadly chemicals, and they produce no second hand smoke. 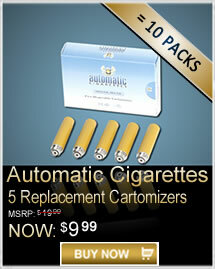 For this reason, electronic cigarettes are openly welcomed everywhere traditional cigarettes would be banned. 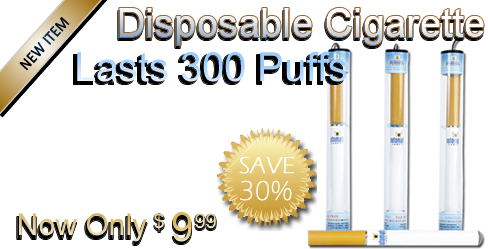 Now you can freely smoke in restaurants, bars, the office, the train, or anywhere else you desire. 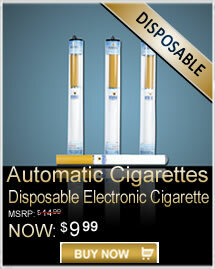 The cherry on top for electronic cigarettes is they will actually save you money right off the top!  While a typical pack of cigarettes will cost you about $5 + tax, you can purchase 1 cartomizer, which is the equivalent to 2 packs of cigarettes, for only around $3!!! Imagine what you could do with all the money you save from purchasing electronic cigarettes instead of traditional tobacco cigarettes.